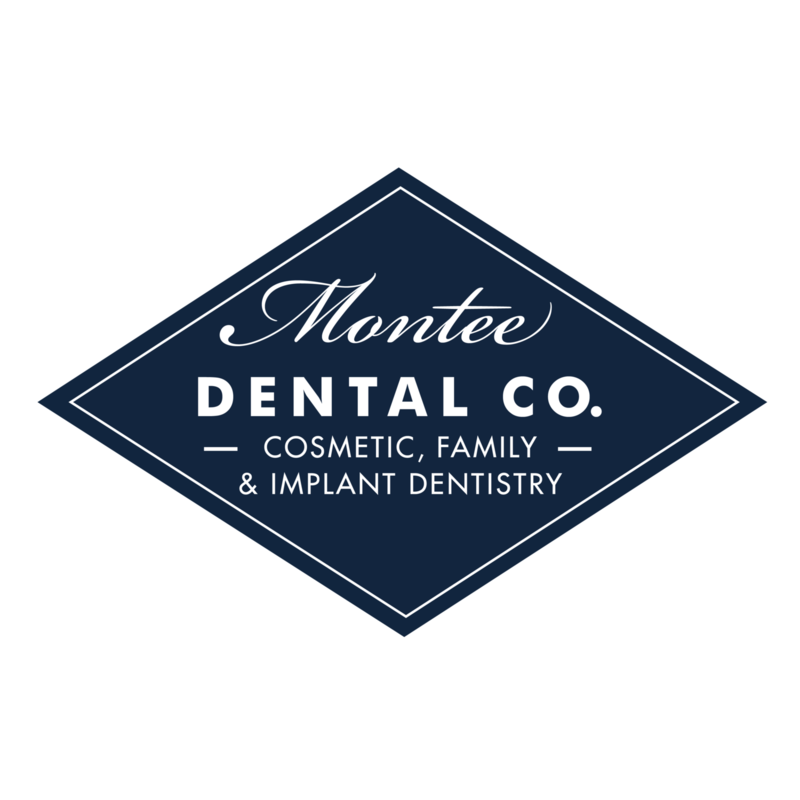 Montee Dental Co. provides comprehensive family, cosmetic, and implant dentistry in an attentive and relaxed atmosphere. 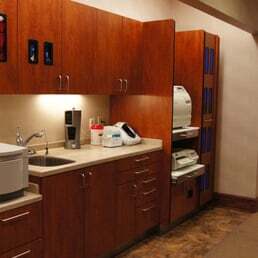 We serve patients throughout Nashville, Priest Lake, and Antioch, including the surrounding communities. 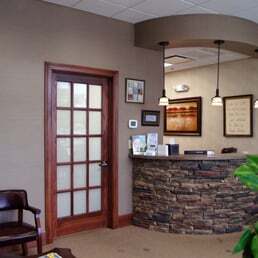 We genuinely strive to make your experience with us one that’s positive and based on genuine friendships. 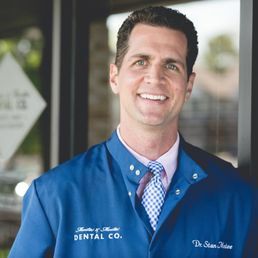 You’re not just one of our patients, you’re our neighbor!